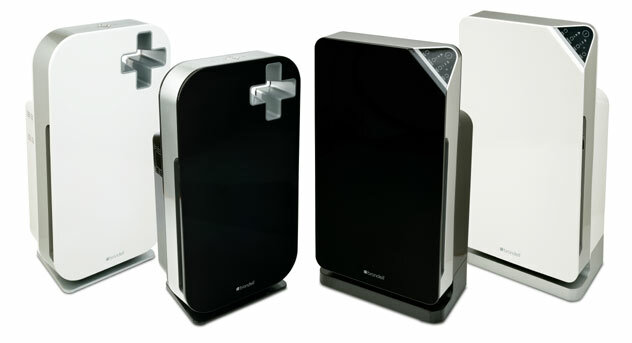 Brondell’s O2+ Air Purifiers will perform all your room air purification needs. We like the pricing and functionality of the Brondell O2 Air Purifiers. Easy to change replaceable, inexpensive filters. Brondell products are manufactured of the highest quality materials available. From durable internal components, such as the carefully selected electrical parts, to the highest standards of manufacturing, Brondell works hard to bring you the best product available at an affordable price. Brondell tests every single Air Purifier that comes off the production lines to ensure it works correctly the first time, every time and for a very long time. Featuring a three-stage advanced HEPA filter system, both of the O2+ series Air Purifiers eliminate allergens such as dust, smoke, pollen (including tree, grass, and ragweed), pet dander, mold, odor, and harmful VOCs. 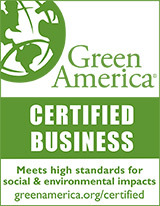 The certified True HEPA filter removes 99.97% of particulates and allergens above 0.3 microns while the granulated carbon filter, unlike many of the carbon-cloth gas filters found in the competition, effectively reduces smoke, odor, and VOCs including Formaldehyde and Benzene from laminate floors, foam furniture and other products. Stage 1 - Mesh Pre-Filter – washable micron mesh filters up to 99.9% of particulate matter larger than 0.30mm acting as a pre-filter to improve the lifespan of the other two filters. 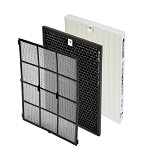 Stage 3 - True HEPA Filter – removes 99.97% of particulates and allergens including dust, smoke, pet dander, mold spores and pollen above 0.3 microns. O2+ Air Purifiers each feature four operating modes and include an LED air quality indicator to provide a visual dis play of the air quality in the room. Quality: Brondell products are consistently highly rated and excellent quality. From durable internal components, one of the finest electric fan motors and built to the highest specifications. Brondell individually tests every unit as it comes off the production line. Features: Compare our feature list to any other similar product and you'll see that Brondell delivers the best features for a very competitive price.